Selling high performance boats 'the right way' should be the only way. That means doing more than simply posting your boat on a social media site. That means doing more than asking you how many hours are on the engine or the last time you had the drives serviced. 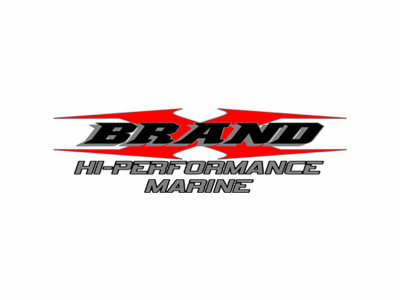 It does not get any better than Jason and crew of BRAND X!